Figures released this week revealed that sales of the jambon-beurre – the ham and butter baguette sandwich, a classic of French snacking – have been surpassed by sales of American-style burgers. The study by restaurant consultants Gira Conseil showed that about 1.2 billion ham and butter sandwiches were sold in 2017, while 1.4 billion burgers were eaten over the same period. “Even the Americans are looking at us with wide-eyed amazement,” Bernard Boutboul, general director of Gira Conseil, told The Associated Press. Eighty percent of restaurants in France included burgers on their menu last year, he said. Boutboul said the burger frenzy started about a decade ago after three-star Michelin chef Yannick Alleno, based in Paris, won the New York Times’ award for the best burger in the world. 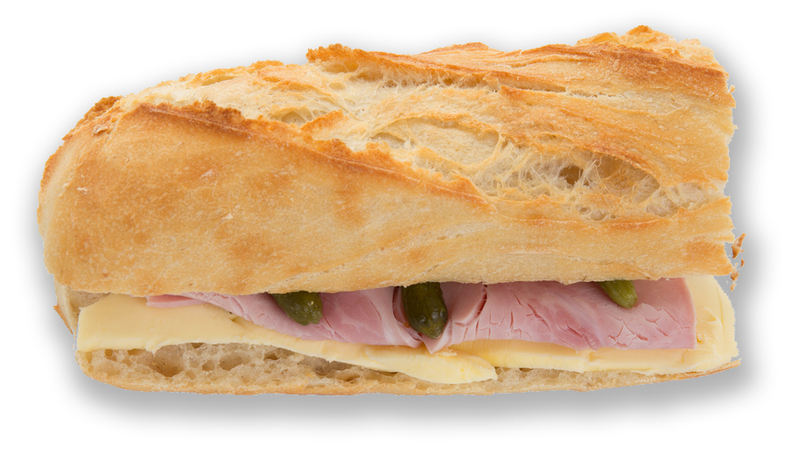 According to the consultant’s figures, half of the 2.4 billion sandwiches sold in 2017 were jambon-beurre.